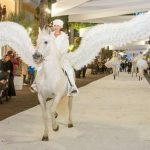 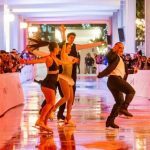 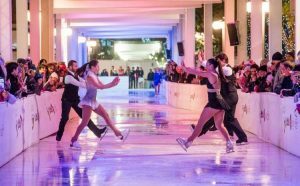 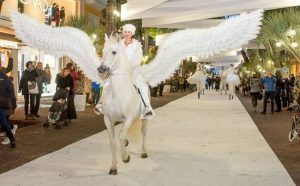 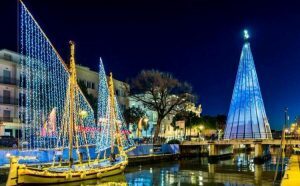 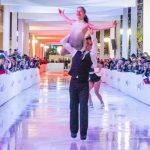 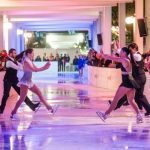 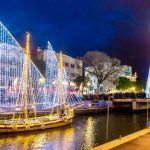 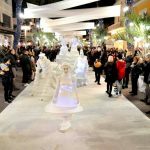 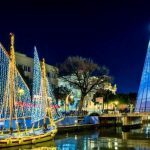 From November 24, 2018, to January 24, 2019, Riccione city centre celebrates the second edition of Riccione Ice Carpet. 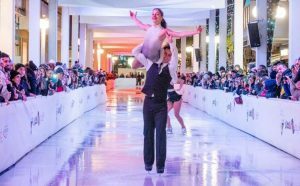 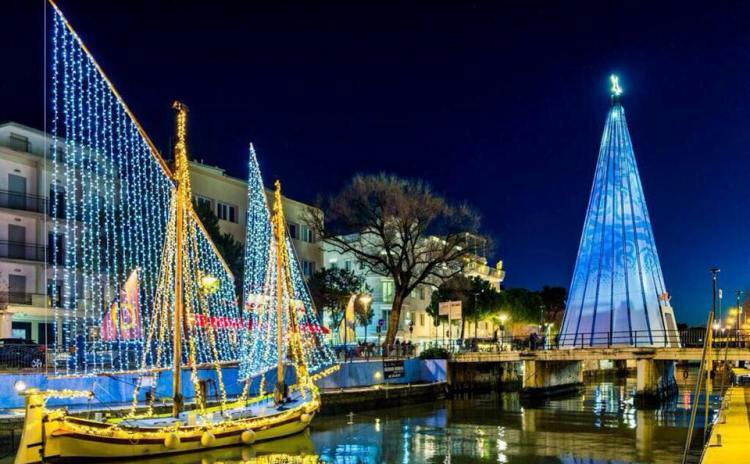 For two months, the ice skating rink in Riccione, one of the longest rink in Europe ( 140 m) goes from Viale Ceccarini, passes through Viale Dante until Palazzo del Turismo ( Tourism Palace), whereas the Christmas tree sparkles on Porto Canale’s bridge. 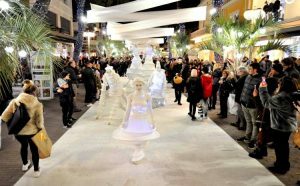 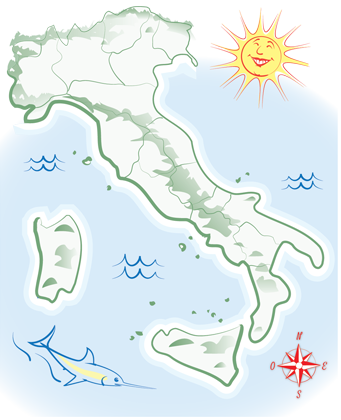 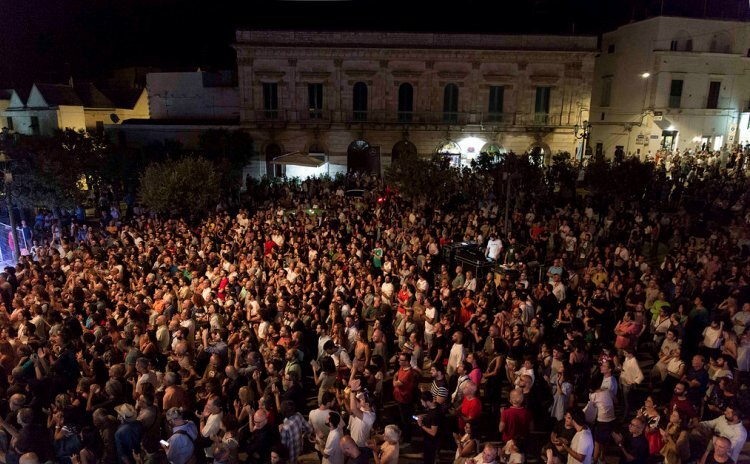 Viale Ceccarini is the heart of the event, turning into an open-air gallery with plants and trees. 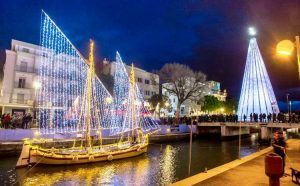 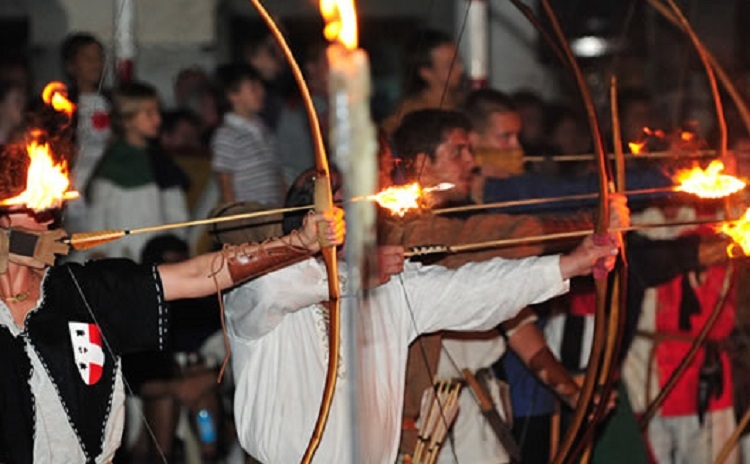 Visitors can go themed shopping in the typical Christmas village houses and from December, 1st children can meet Santa Claus, the elves and Befana in the magic Santa Claus Village.